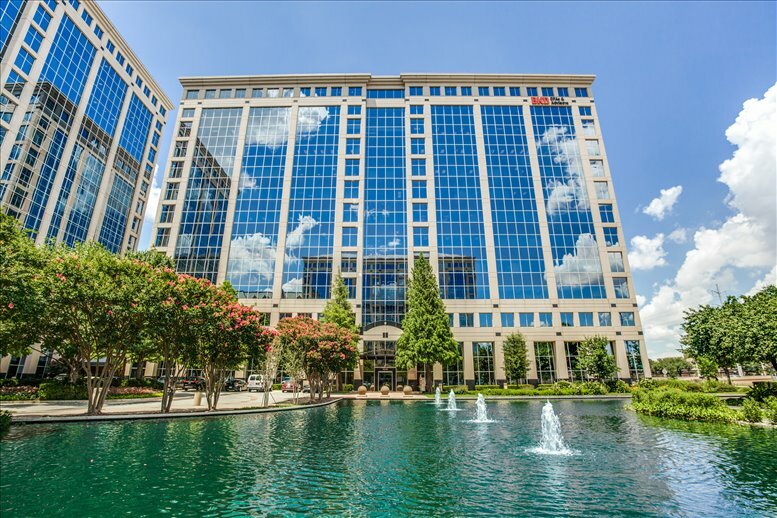 Prominently located at JP Morgan International Plaza III on Dallas Parkway, this modern office space and coworking spaces are available for rent on flexible terms with a host of high spec facilities and amenities. 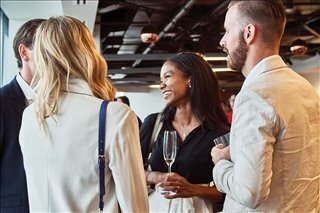 The city of Dallas is full of business opportunities, new companies, and up and coming entrepreneurs, so there is obviously a need for workspace to accommodate this group. 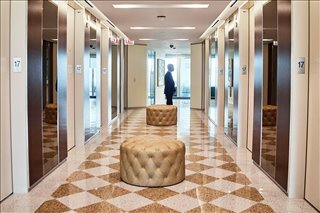 It is not that difficult to find an office space, however, it can be challenging to find space that does not require a long term commitment. 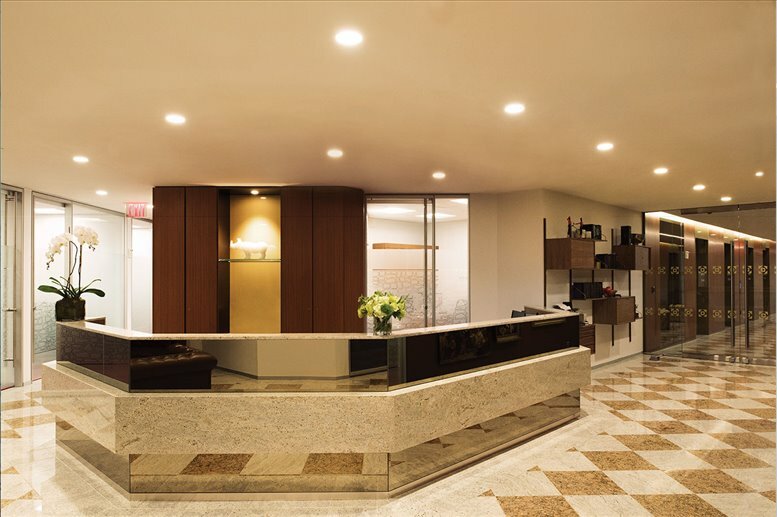 And finding flexible office space for rent that has every amenity a smart business owner requires may seem next to impossible. 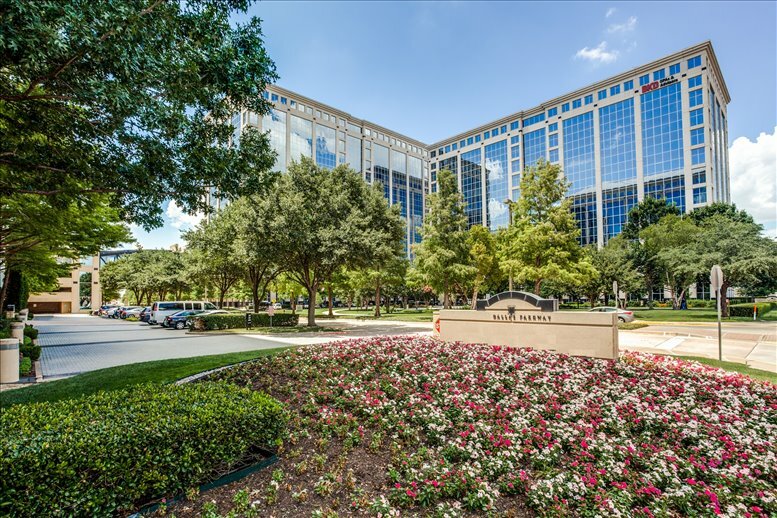 At JPMorgan International Plaza III you can have it all: no long term obligation, full furnished and equipped office space and coworking spaces, easy to access Dallas Parkway location, and a building that is sure to impress clients, visitors, and perspective employees. 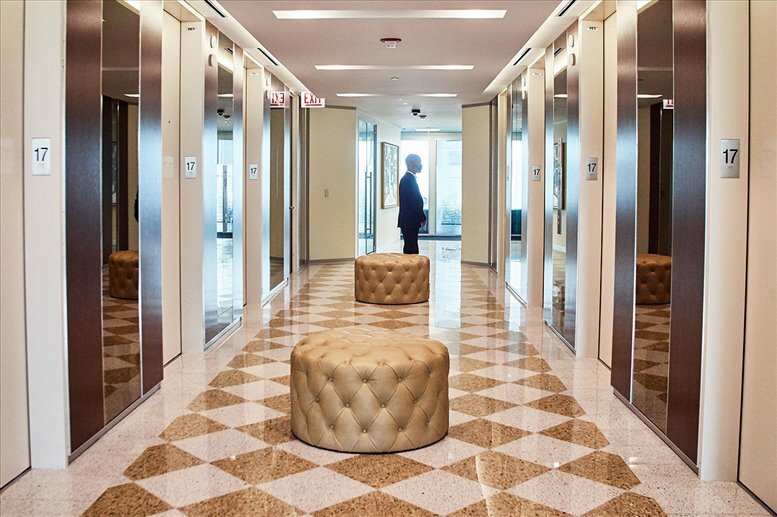 Regardless of whether you need coworking space or a private office space for a day, a week or several months, there are options for everyone in this prestigious business center. Just bring your laptop and tablet, you will be set to conduct business as usual. The upscale surroundings will impress visitors, and provide you with the confidence you need to get the deal closed, or the job done. 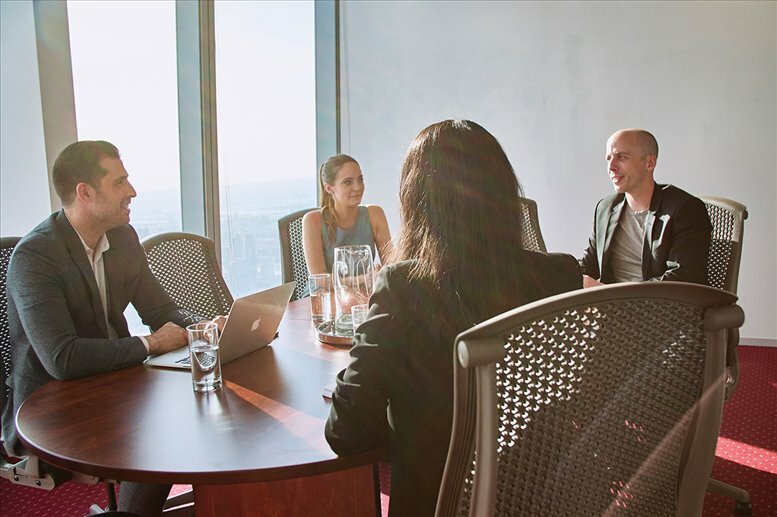 If you need the occasional meeting space, be sure to check out the large meeting rooms, complete with quiet surroundings, privacy, and every amenity, including technology. WiFi is available with the click of a button, and the on site IT Support staff is available if needed. This unique facility can offer fully equipped office space and coworking desks that are sure to make any worker comfortable and ready to work. The convenient location makes it simple for out of town visitors to locate, and the atmosphere will impress and help ensure success. 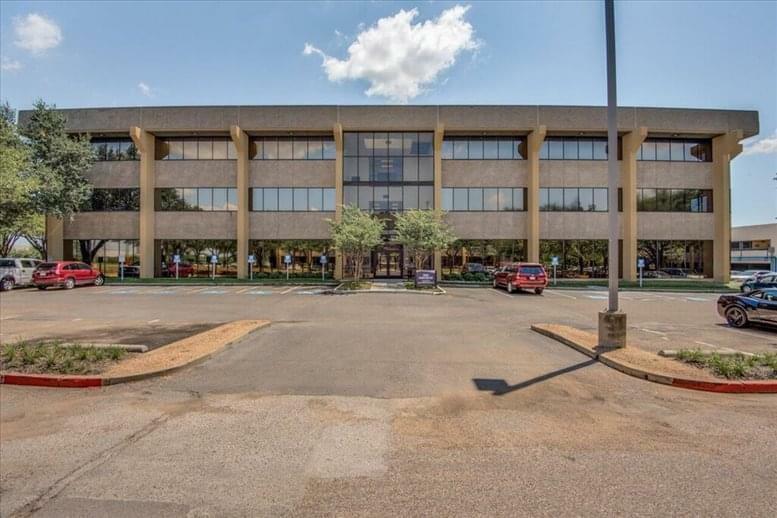 Along with the numerous attributes of this office space, there are on call staff available if needed. Trained professionals that can provide phone support or technology assistance, all set up in your convenient office space. Call us to arrange a viewing, you will be sold at first glance. 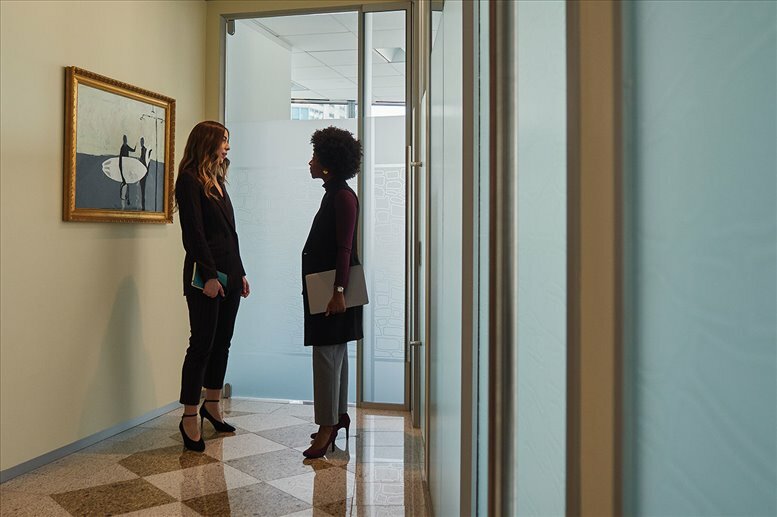 A building that offers everything a business owner needs is great, however, if the location isn't ideal, it may not serve as beneficial. 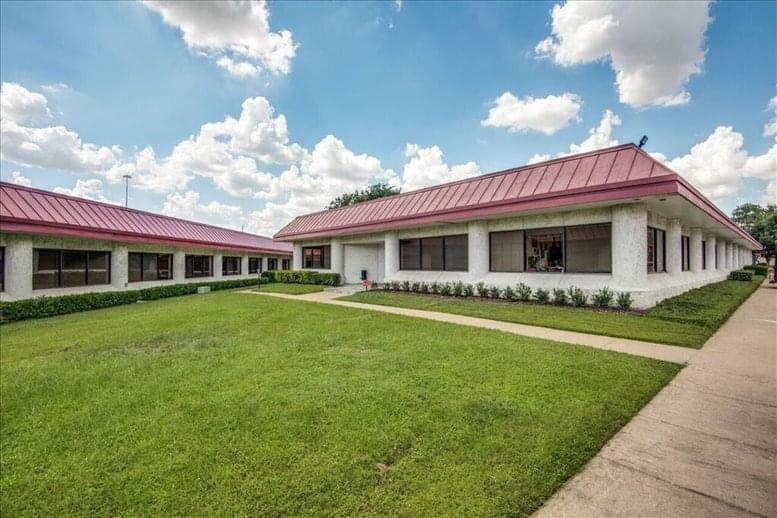 These offices are in a perfect location with quick and easy access to the North Tollway, it takes little time to get on the highway and off to your destination. 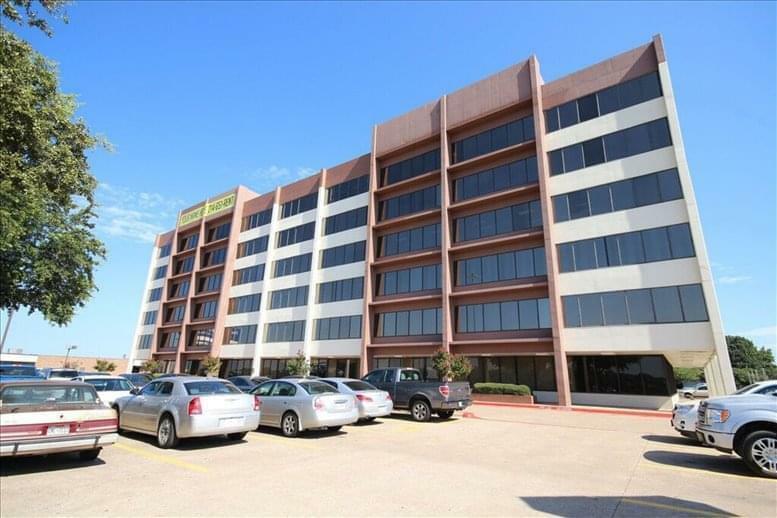 The three structures within the complex are home to a fitness center that is great for working stress off after a long day of closing deals and gaining new business. A cafe is on the premises and ready to serve you and your visitors with a variety that is sure to please everyone. 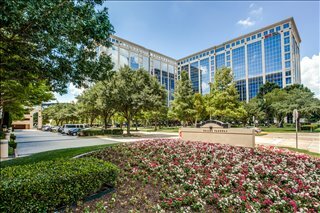 This office space on JPMorgan International Plaza III, 14241 Dallas Pkwy, Dallas is available immediately. Details and prices are available by calling 1-877-693-6433 or by submitting the inquiry form.